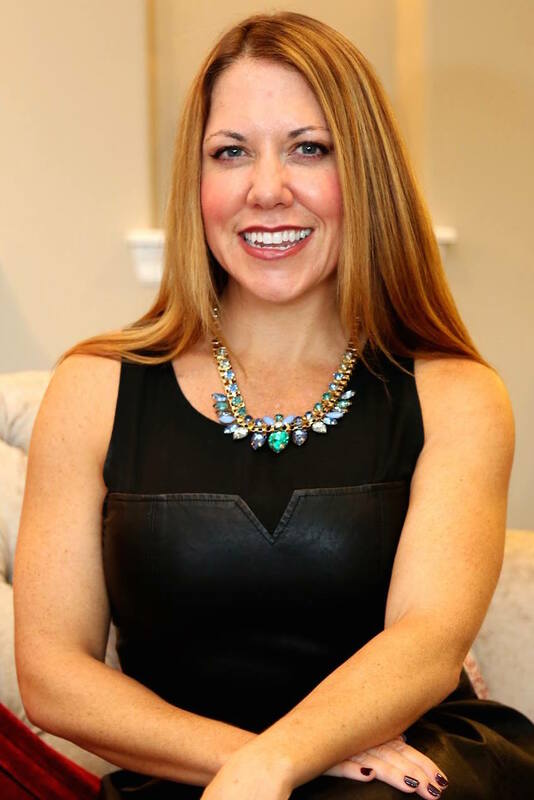 (Huntsville AL, February 18, 2016) Amanda Howard of Amanda Howard Real Estate was recently named 2016 Board President of the Huntsville Area Crime Stoppers. Huntsville Area Crime Stoppers is a countywide, nonprofit, community program that unites the public, the media and the police in the fight against crime. “I’m honored to serve as President of the Huntsville Area Crime Stoppers board, as I’ve served on the board for several years and seen first-hand the dedication this board has given to solve local crimes in our community. Anyone interested in joining the board, becoming a sponsor, or donating to our upcoming auction can call 256-53-CRIME (532-7463). ” said Amanda Howard, Founder and CEO of Amanda Howard Real Estate. Huntsville Area Crime Stoppers is preparing to host their 15th Annual “Charity Auction” on May 14th at 1:00 p.m. located at the Redstone Federal Credit Union on Wynn Drive in Huntsville. They are now accepting donations of goods and services for the live and silent auctions. This is the organization’s largest fundraiser of the year. All donations are tax-deductible and will be sold to the highest bidder with all proceeds going to support the Huntsville Area Crime Stoppers Program. See featured story by WAFF, Huntsville Area Crime Stoppers Partner, HERE.